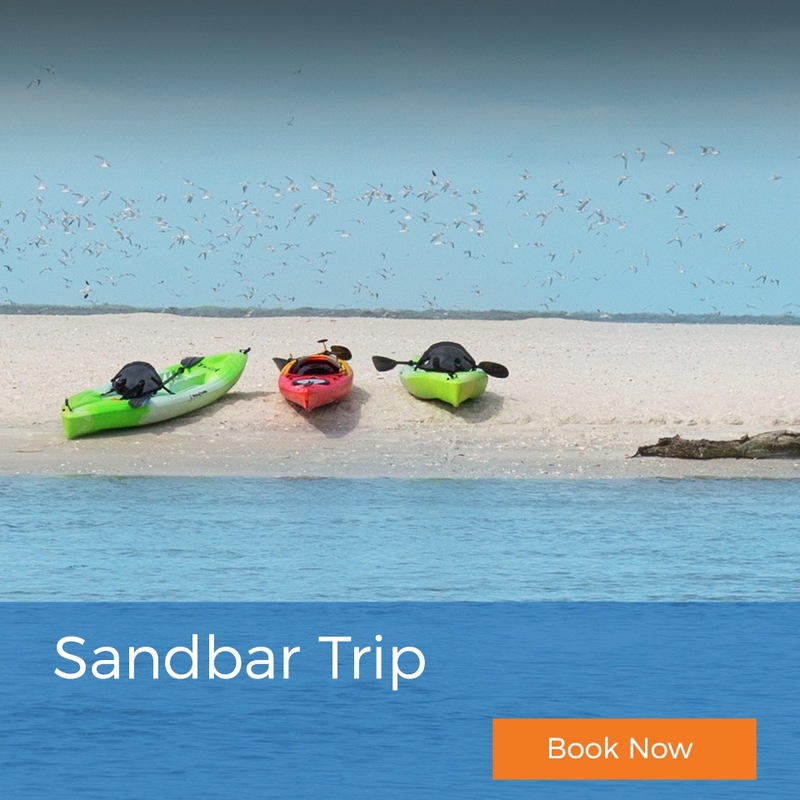 Come experience the #1 sandbar in the World!!! Enjoy Daytona Beach's hidden gem like a local. Escape the crowded beaches, enjoy the white sand and crystal clear waters. 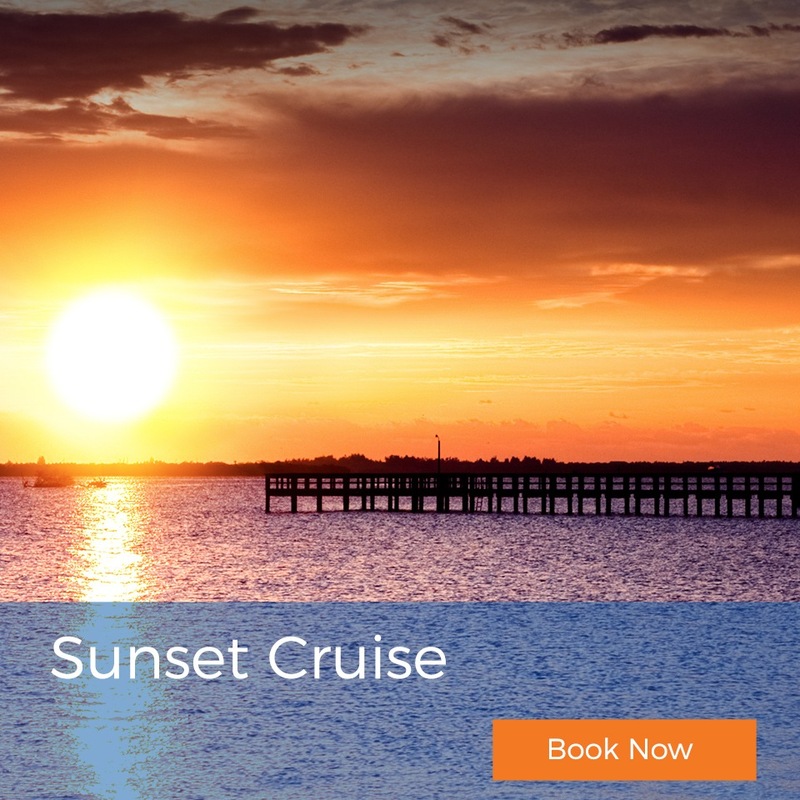 Cruise with us, we will drop anchor alongside other boaters and sun enthusiasts. Grab a paddleboard and move around the sandbar for a great workout, relax on our custom floating lily mat, spend the day sunning or in the shade!! Boat like a local, worry free! All of our Tours are intimate and designed for Family and Friends to Escape (6 people), our goal is to make every trip the highlight of your vacation! We offer a wide range of packages! If you Dream it, we make it happen. 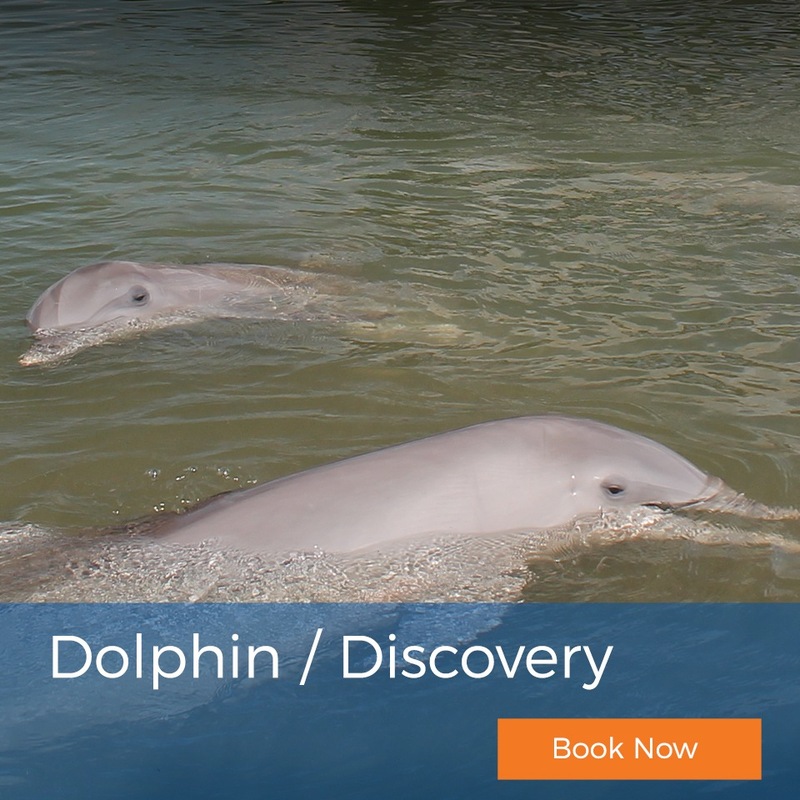 All-Inclusive Sandbar Trips, Sunset Cruising, Eco / Dolphin Tours, Waterfront Restaurant Dinner Cruises, Marriage Proposals, and Birthday Parties! We also offer the fun of Fishing Trips, Pontoon Rentals and the ability to have Burials at Sea Service. Call us for more details on both of these.